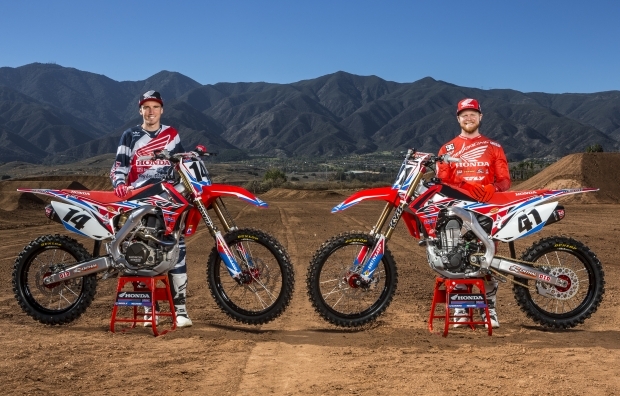 TORRANCE, CA (Nov. 18, 2015) – American Honda today officially presented its 2016 Team Honda HRC lineup to the media and team sponsors during a press event held at the team’s race shop in Torrance, California. 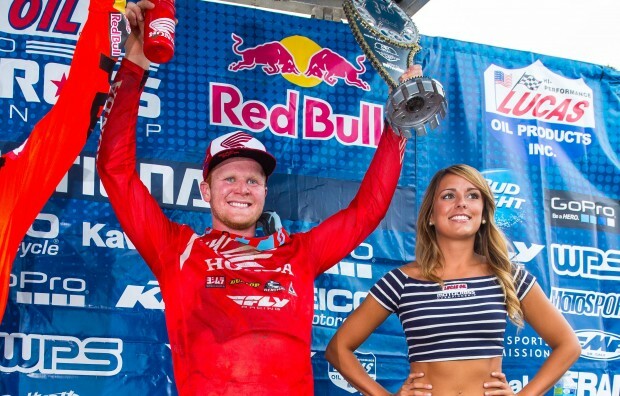 Returning factory riders Trey Canard and Cole Seely were the stars for this overview… read more. Team Honda HRC’s Trey Canard took a break from his off-season to make a cameo appearance at this weekend’s final round of the All Japan MX National Championship. Competing at Sportsland Sugo in Sendai, Japan, the Oklahoman secured the overall victory in the IA1 class. 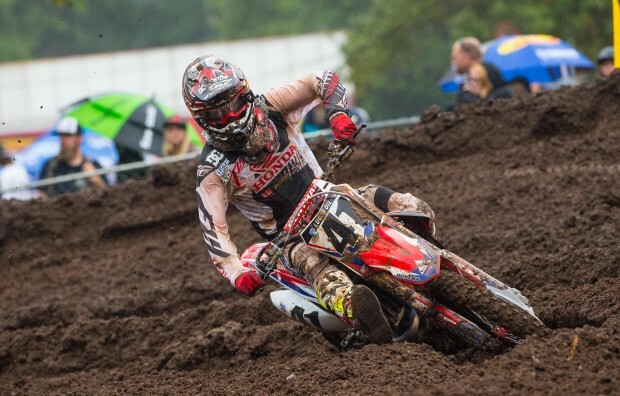 In Moto 1, Canard fought… read more. 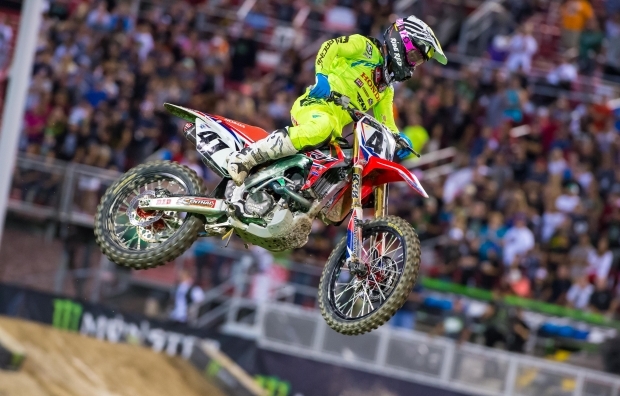 Although the overall result wasn’t what had been hoped for, Team Honda HRC was pleased with Trey Canard’s Monster Energy Cup performance and the potential for better things to come during the upcoming 2016 season. It seemed like déjà vu when the gate dropped for the evening’s first main event,… read more. 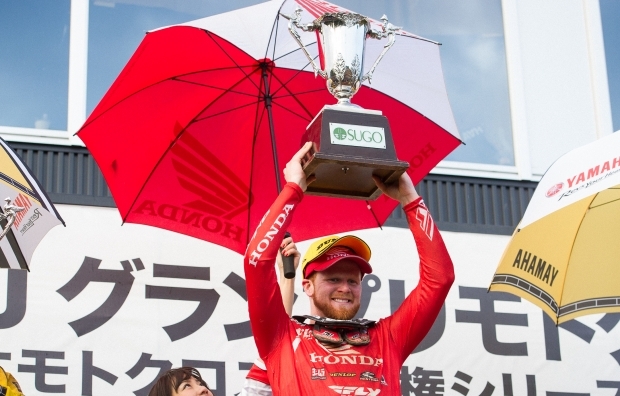 TORRANCE, Calif. (Sept. 22, 2015) – Team Honda HRC’s Trey Canard is slated to compete in the final round of the All Japan MX National Championship series, to be held at Sportsland Sugo in Sendai, Japan, on October 25. 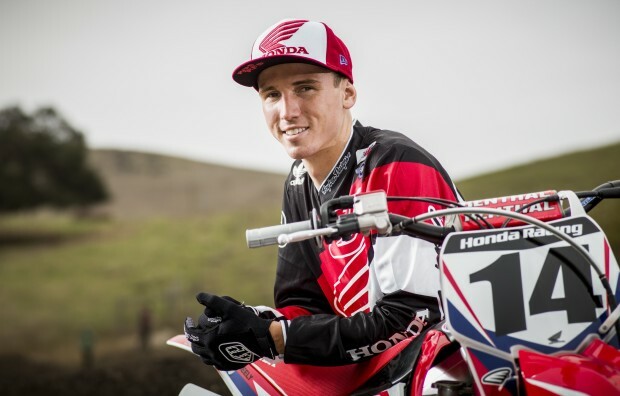 Canard will race in the IA1 Class (450cc), where his competition… read more. What does Team Honda HRC do to prep their CRF450R race bikes between motos? A lot more than you think, and in a very short time span. 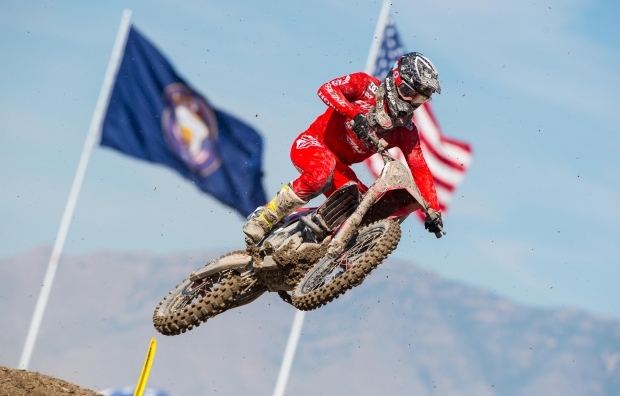 The 2015 AMA Pro Motocross season concluded with the Ironman National in Crawfordsville, Indiana, where Team Honda HRC’s Trey Canard rode to a respectable sixth-place overall finish. The Oklahoman struggled in the first moto, getting a less-than-desirable start and riding to eighth. In the final moto of the year, Canard… read more. Round eleven at Utah’s Miller Motorsports Park is one that Team Honda HRC would like to improve upon at the upcoming season finale. Trey Canard had an off-day and suffered poor starts, but the Oklahoman was still able to put together two respectable rides to finish sixth overall with 7-6… read more. 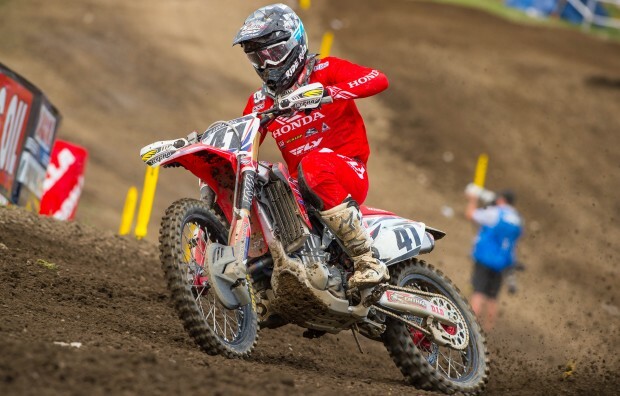 AMA Pro Motocross Championship’s Unadilla National saw Team Honda HRC’s Trey Canard score a third-place result in only his second race back from injury. In moto one, the Oklahoman got off the line to a decent start and quickly advanced to third place by the completion of lap one. A… read more. TORRANCE, Calif. (July 29, 2015) – Team Honda HRC rider Cole Seely is now in recovery after undergoing a successful operation to his right shoulder this afternoon at Newport Center Surgical in Newport Beach, California, where Dr. Warren G. Kramer repaired a Bankart lesion in the glenoid labrum. The injury… read more. 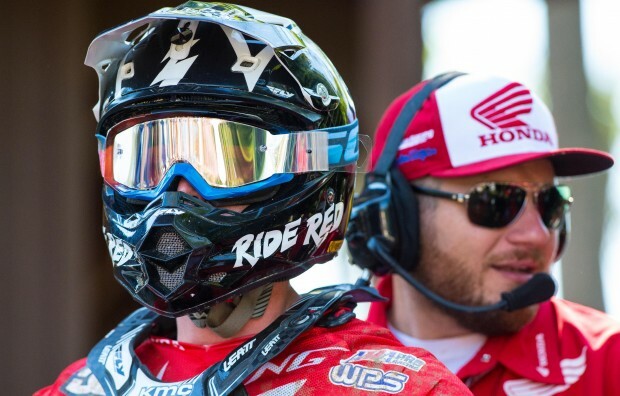 Although the results weren’t what they had hoped for at the Washougal National, Team Honda HRC was happy to welcome back Trey Canard, who had been absent from competition since late March as he recuperated from a crash-induced injury incurred at the Detroit Supercross. Poor starts in both motos combined… read more.